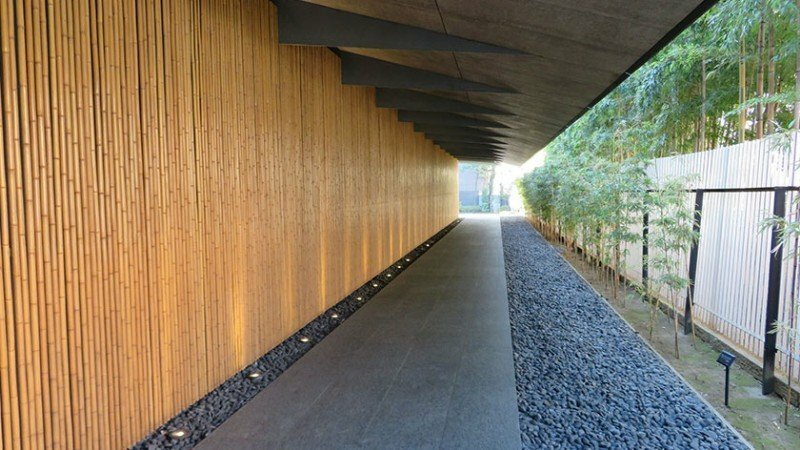 The Nezu Museum is a stylish and wheelchair accessible museum where visitors can enjoy a peaceful break from the city. 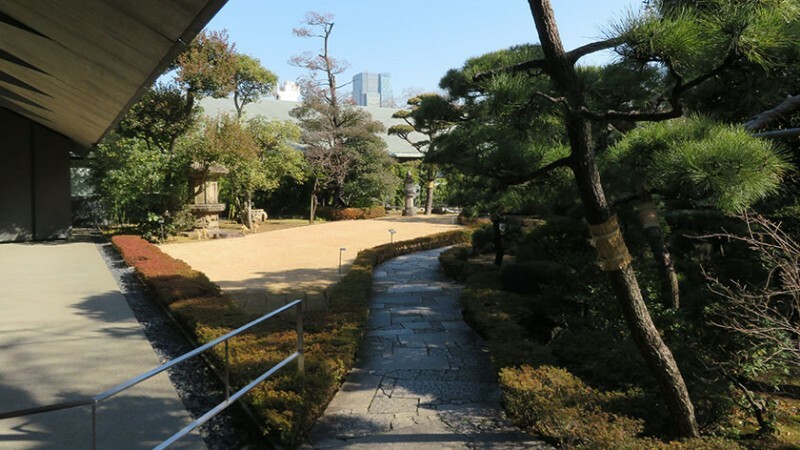 The Nezu Museum houses a collection of pre-modern Japanese and East Asian art in Omotesando. The art was mostly collected by Kaichiro Nezu (1860-1940), president of the Tobu Railway. 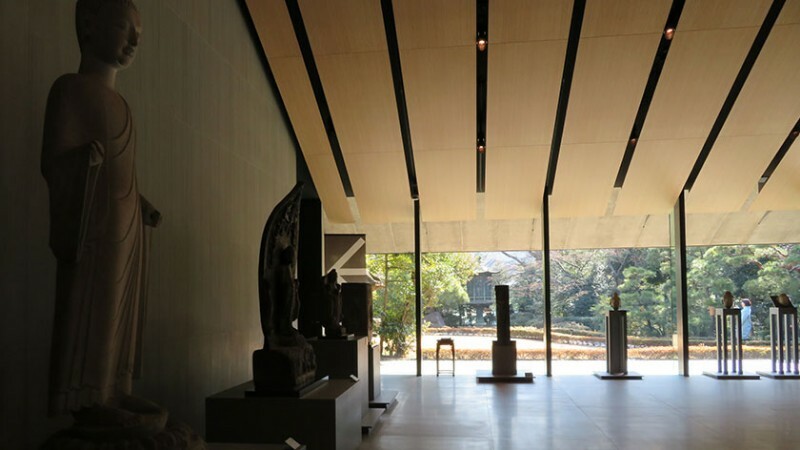 The museum was rebuilt in 2006 and features a large and simple yet elegant design that is very atmospheric. 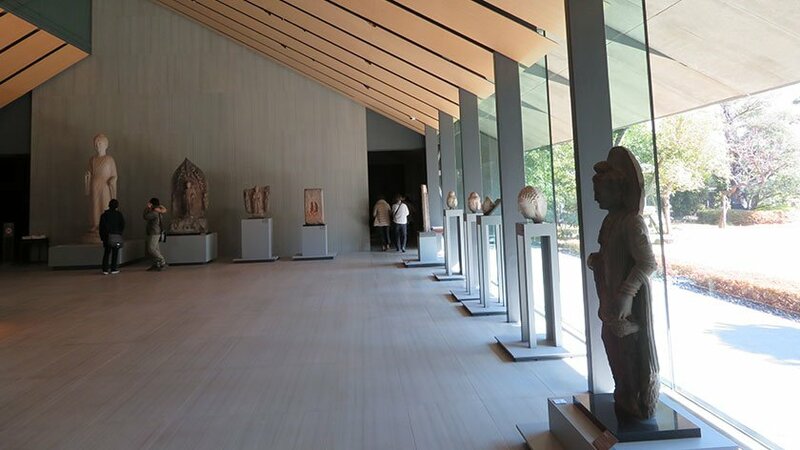 The two-story museum features special exhibits as well as periodically changing general exhibitions of the collection’s approximately 7,400 pieces (which includes seven National Treasures, 87 Important Cultural Properties, and 94 Important Art Objects). 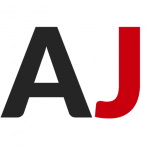 The art varies from calligraphy to ceramics to metalwork and sculpture. All items have English descriptions. 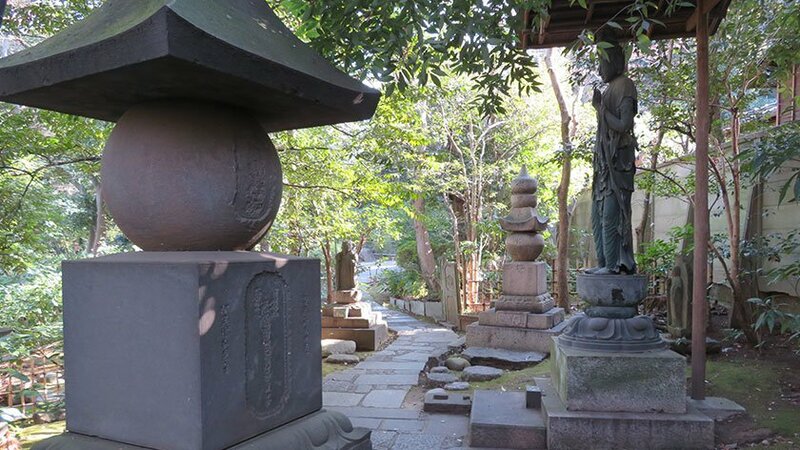 There is also a large traditional Japanese garden behind the museum that contains many ancient statues and monuments. 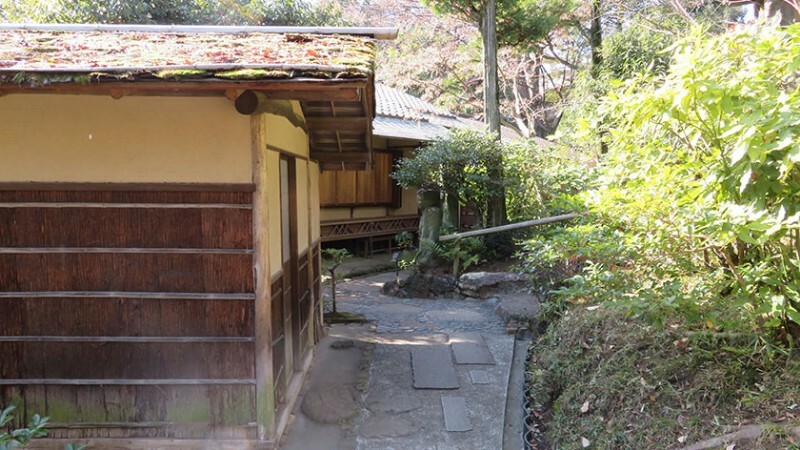 Along the wandering paths users can find a pond, waterfall and tea houses as well as the Nezu Cafe. Visitors are welcome from 10:00 to 17:00 (entry until 16:30). The museum is closed Mondays (or the next day if Monday is a holiday), New Years, and between exhibitions – check the website for more details. 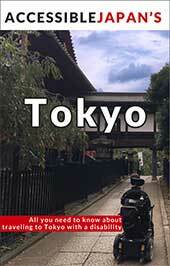 Admission is 1100 yen, or 1300 yen for special exhibitions. 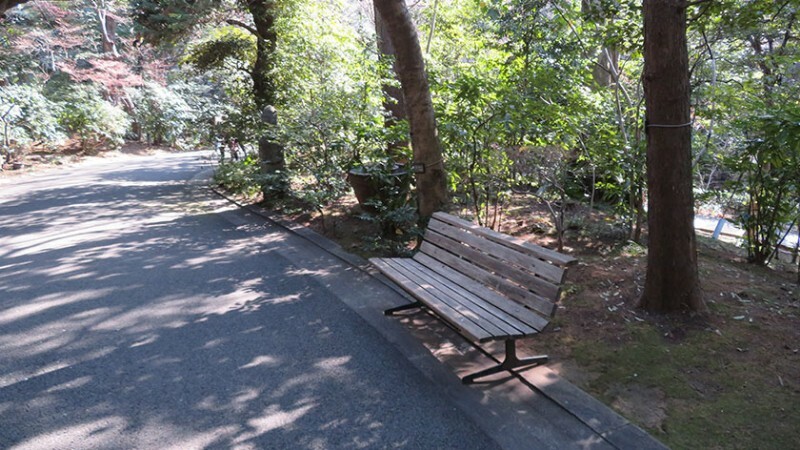 The Nezu Museum is a short walk from Omotesando Station, which is accessible. The museum itself is quite open and is easy to maneuver in a wheelchair. An elevator is available to access all levels of the museum. 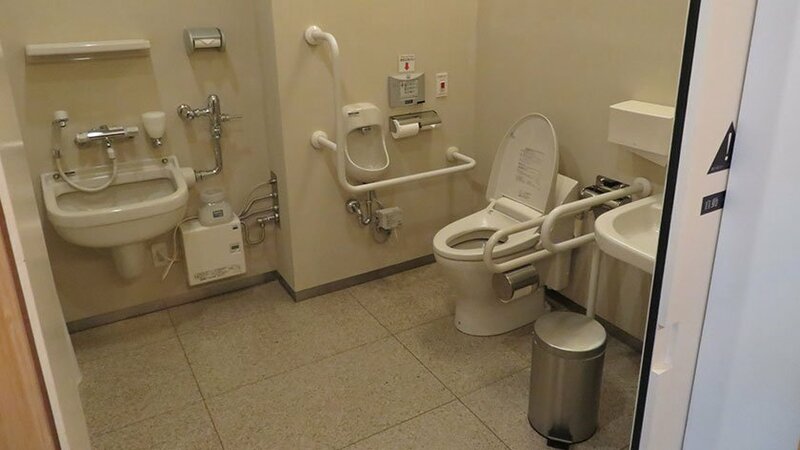 Wheelchairs are available for guests to borrow. 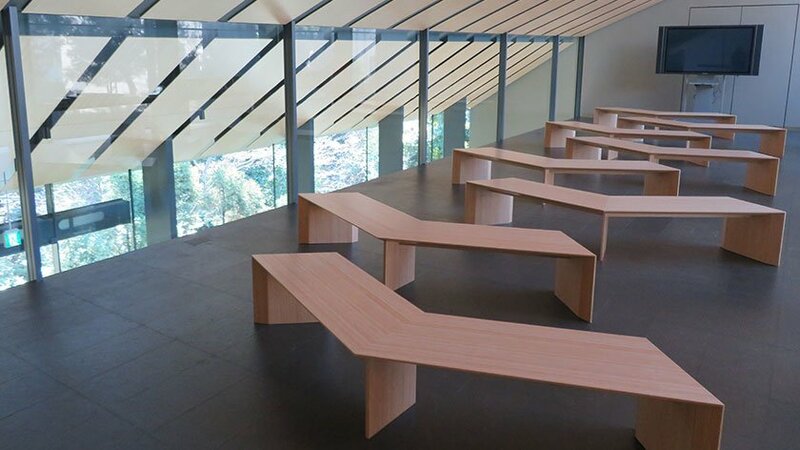 For those who tire easily, there are benches on the first floor and a rest area midway between the 1st and second floor. 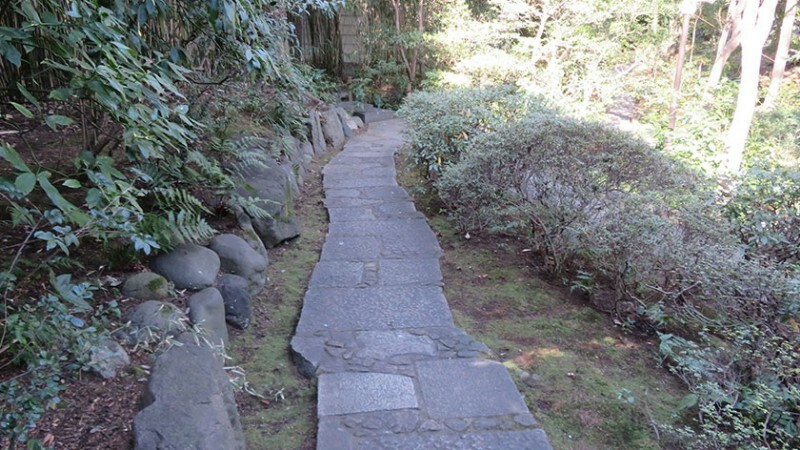 While there are steps in the garden, the museum offers a map highlighting an accessible route. The route takes visitors by the majority of the statues on display. 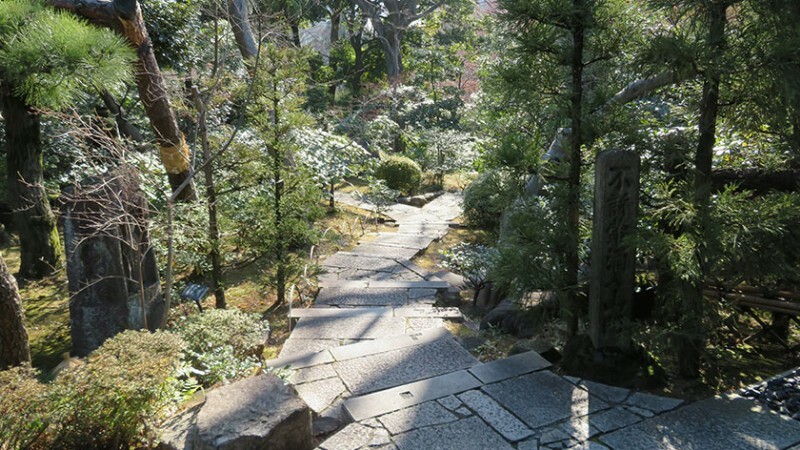 Unfortunately, the path is a bit bumpy and narrow, and since the garden is on an incline it would be nice if there were a few guard rails at steeper parts. 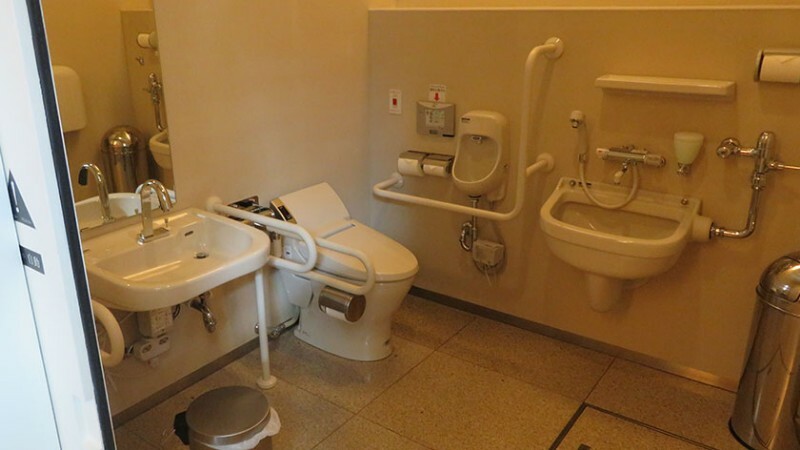 Large accessible toilets are available on the first floor and in the basement. 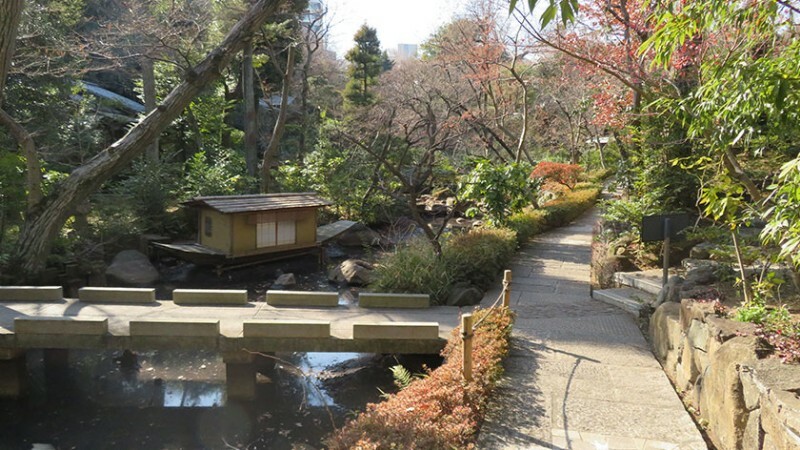 The Nezu Museum is a great way to learn some history and experience a mostly accessible Japanese garden in the heart of Tokyo. It is well worth the visit, but some caution is advised when navigating the garden. 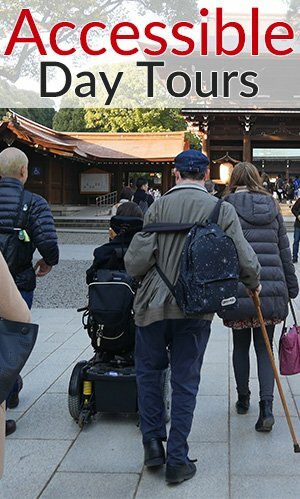 Leave your questions or comments about Nezu Museum here!